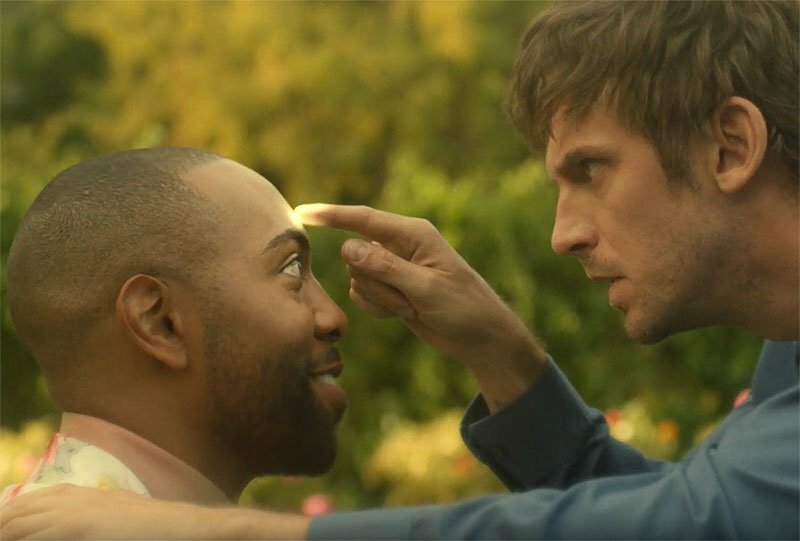 FX has released the preview for Legion‘s third episode of Season 2, Chapter 11, in which David navigates the maze. Check out the Legion Chapter 11 preview below and watch the episode when it airs on April 17! Chapter 11 was written by Noah Hawley & Nathaniel Halpern, and directed by Sarah Adina Smith. Noah Hawley serves as Executive Producer, along with John Cameron, Lauren Shuler Donner, Simon Kinberg, Jeph Loeb and Jim Chory. 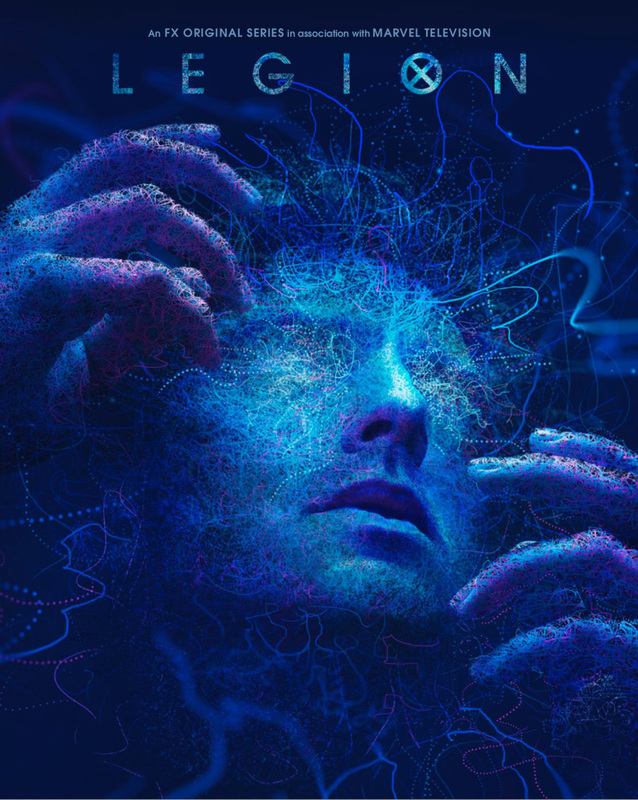 Legion is the latest project from Hawley and Cameron, two of the executive producers of the Emmy and Golden Globe-winning FX anthology series Fargo. Legion is produced by FX Productions and Marvel Television, with FXP handling the physical production. Legion airs Tuesday nights on FX at 10 pm ET.